MARQUETTE — Community members and officials gathered at the K.I. Sawyer Blueprint for Safety Offices to tour the new facility during an open house from 1 p.m. to 3 p.m. Thursday. The facility, located at 328 Commando St. in K.I. Sawyer, seeks to provide a “one-stop” service for domestic violence survivors to connect with support and resources, as well as offer a law enforcement presence in the community, officials said. Attendees had a chance to explore the facility, which includes a law enforcement work station, an office staffed by a full-time domestic violence from The Women’s Center, as well as a “soft space” that is equipped with comfortable furniture and serves as a space victim/survivor focus groups, support groups and law enforcement interviews. Open house attendees included local, state and federal officials, law enforcement, community members, social workers and many more. A representative of Congressman Jack Bergman even stopped by to present a certificate of special recognition in honor of the facility’s opening, organizers said. “We’ve had a great turnout,” Marquette County Prosecutor Matt Wiese said. The new facility is a collaborative effort among the prosecutor’s office, law enforcement agencies and the Women’s Center, as well as the property owner, Joshua One Seven Enterprises Inc., which partnered with the office to create a “secured space specifically for this purpose,” officials said. The offices were created due to a need to address domestic violence cases in the Sawyer area, as only 9 percent of the county’s population resides in the area, but around 23 percent of all charged domestic violence cases in Marquette County originated from there in 2017, officials said. 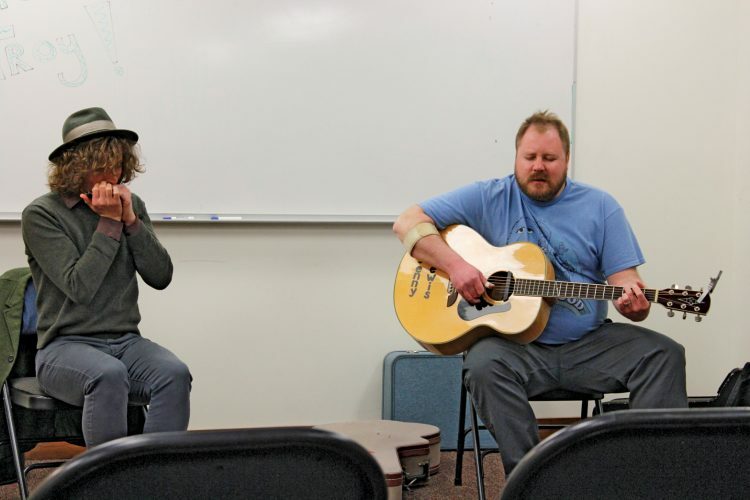 With the distance between Sawyer and Marquette, organizers said they needed to create a space at Sawyer for law enforcement, advocates and prosecutor’s office staff to meet with survivors, as arranging transportation between Sawyer and Marquette can sometimes be challenging. 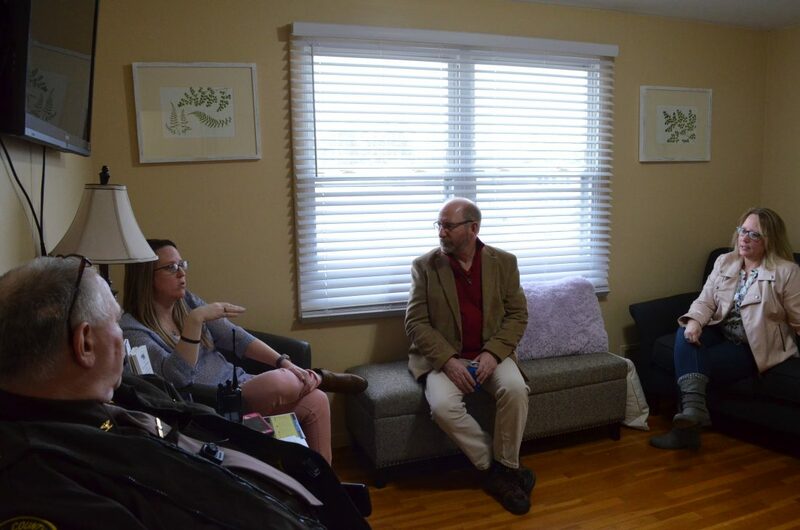 Making these resources easily accessible for the Sawyer community was critical, Women’s Center officials said, as connecting survivors with law enforcement and advocates early on can help them process emotional and legal matters associated with domestic and/or sexual violence. The advocate’s office at the facility allows the full-time domestic violence advocate to hold regular business hours and meet with clients. The advocate offers counseling for domestic and sexual violence and can connect survivors with a number of resources — a small food pantry is even on-site at the facility, Fortunato said. Furthermore, even for those who are not facing domestic or sexual violence, the Women’s Center advocate can help, she said. “We can still help them, we can still point them in the right direction where they need to go,” Fortunato said. The law enforcement work station at the facility, which is in a separate, secured space, provides an office for the Michigan State Police, the Marquette County Sheriff’s Office and the Forsyth Township Police Department to conduct interviews and write investigative reports, 24/7, 365 days a year, officials said. The rental of the office space and the overarching project was made possible by a grant of around $500,000 from the U.S. Department of Justice that was awarded to address violence against women in rural areas, Wiese said. 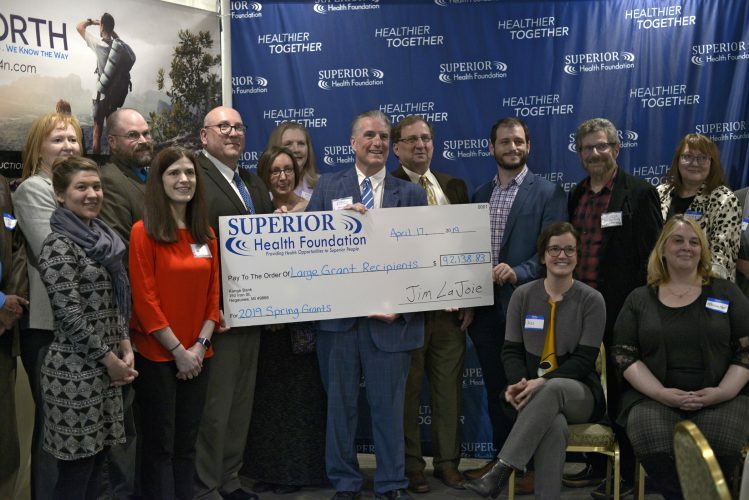 The grant funds have also been used to partially fund the Women’s Center advocate position at the Sawyer office, along with the Women’s Center Blueprint advocate, the Marquette County Prosecutor’s Office Blueprint coordinator, as well as partial funding for “enhanced prosecution of domestic violence cases,” officials said. The Women’s Center advocate holds regular business hours Monday through Friday at the K.I. Sawyer office can be reached at 906-346-2134, or 906-869-4549.